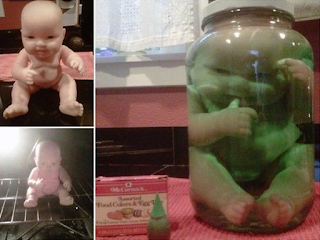 Warning: DIY Home Sweet Home is a family friendly website, however, some of the following images my be a bit disturbing for younger children. 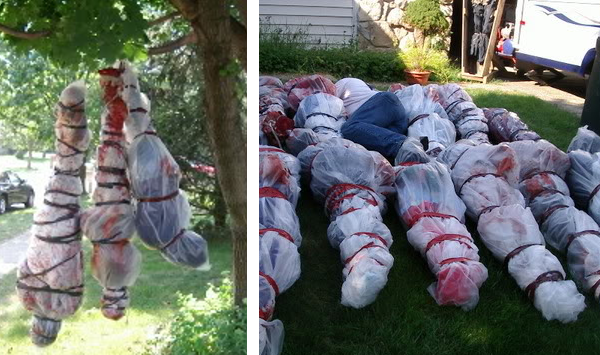 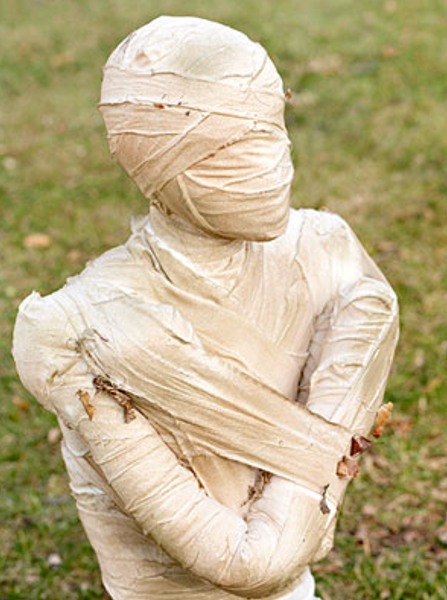 I have to admit, I'm not big on the whole creepy, disturbing side of Halloween. I find it a bit to grotesque for my taste. 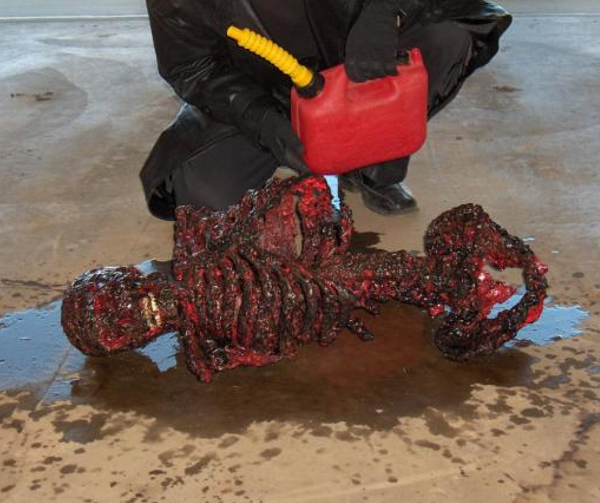 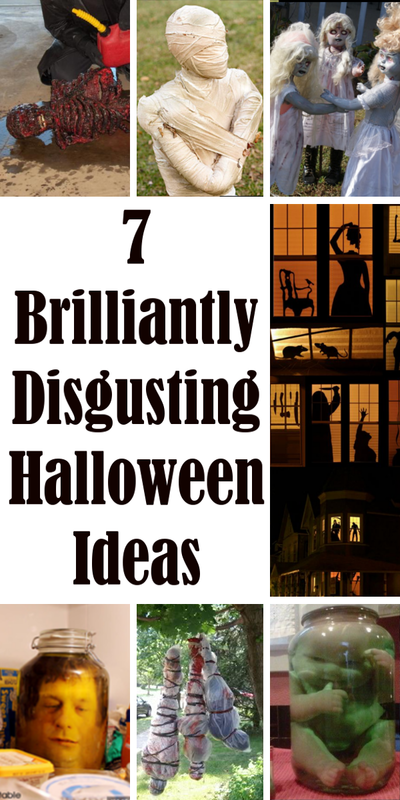 However, I'm going a bit out of my comfort zone today to share with you 7 truly disturbing Halloween ideas. 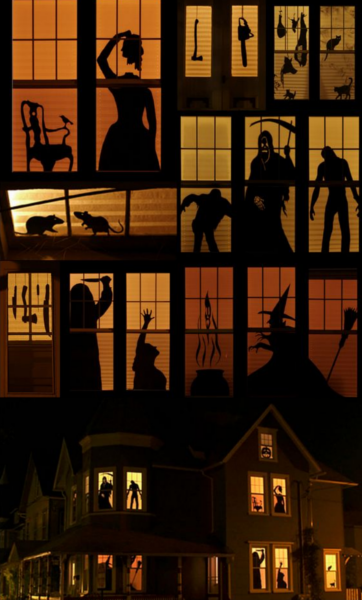 What's your take on Halloween? 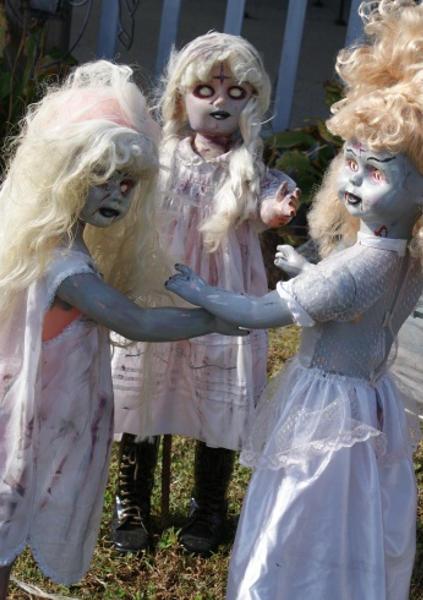 Do you enjoy the creepy, disturbing Halloween decoration or are more fond of cheerful happy ghosts and goblins?